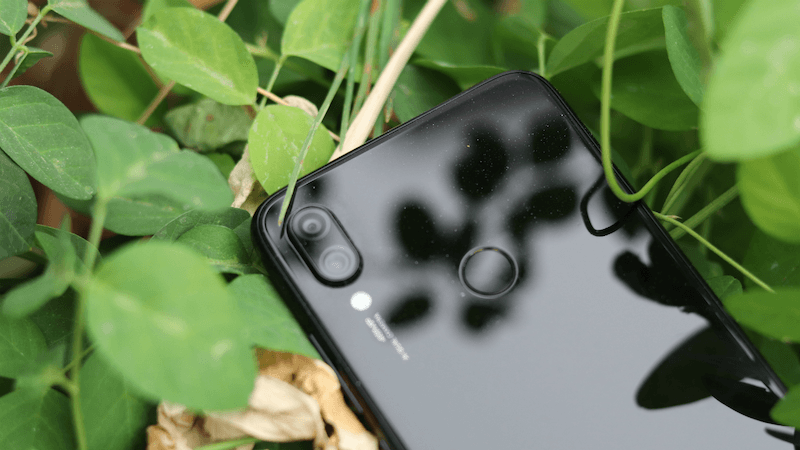 Xiaomi has touted a lot about the camera on the Redmi Note 7 Pro, however, what adds to the hype of the new phone by Xiaomi is the 48MP rear camera sensor which we get to find on the smartphone. However, some of the pro snappers who would like to notch up the quality of their images would have heard about the Google Camera app. The only problem is that the Google Camera application is not supported on all devices. However, there is a method to install Google Camera on these devices. In case you want to go the extra mile to get those shots with all the details and best colours, then this a guide you must read. The Google Camera mod which we have stumbled upon and found to be the best one for Redmi Note 7 and the Redmi Note 7 Pro smartphones required the Camera2API. But the good thing is that since these devices already come with the support for the Camera2API, users won’t need to go through the ordeal of rooting their phone to extend support for Google Camera on these devices. The first step would be to go and download (link provided below) the GCam APK on your phone and then install it. Since you will be installing this file from a third-party source, you will have to grant permission for installation on your device. Go to Settings and grant permission for the installation of apps from third sources. After installation, tap on the open button and start the application and you should be ready to click awesome pictures. Users of GCam should also note that currently the app does not support slow-motion on these devices, but that should be solved in future with a software update. After this simple installation, you will be easily able to use the Google Camera app on your Redmi Note 7. However, on the Redmi Note 7 Pro, although all the features work well, there is the issue of faulty saturation levels where the colours appear bland and washed up. To fix this issue, you will have to open your GCam settings after which you will need to navigate to the Saturation adjustments. In this section, set the default values to 2.0 and 2.4 for highlight saturation and shadows saturation respectively for both front and rear cameras. Lastly, close the application and now re-open it again and you will find that the camera will work correctly now. For even more enhanced images on your Google Camera app with more details, you can change the HDR+ mode to “HDR+ Enhanced” mode which will have the desired effect. With these tidbits and optimisations combined with the overall quality of the Google Camera app, now you will now be able to snap better pictures with your front and rear camera on the Redmi Note 7 and the Redmi Note 7 Pro.